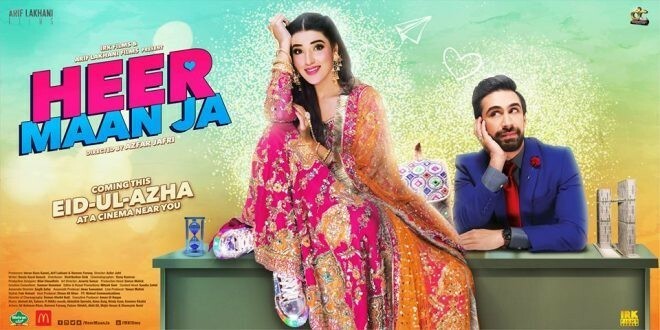 Heer Maan Ja is love, crazy romantic and comedy Pakistani film which will be released in 2019 on Eid Ul Azha. The cast of the fil is Hareem Farooq and Ali Rehman along veteran actor Abid Ali. 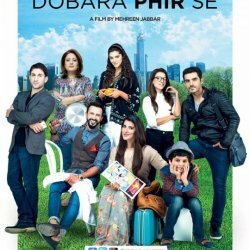 If you are looking for Heer Maan Ja movie cast, release date, trailer, photos, and songs list then you can find these details here. You can also find the public opinions and reviews about Heer Maan Ja movie here.